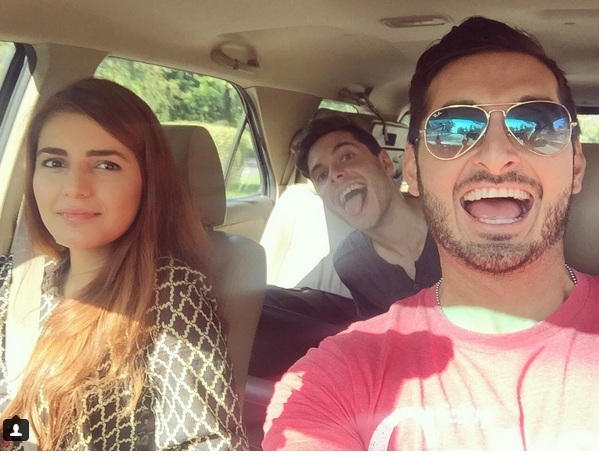 All the Rumors Turned Out to be True: Momina Mustehsan Got Engaged! 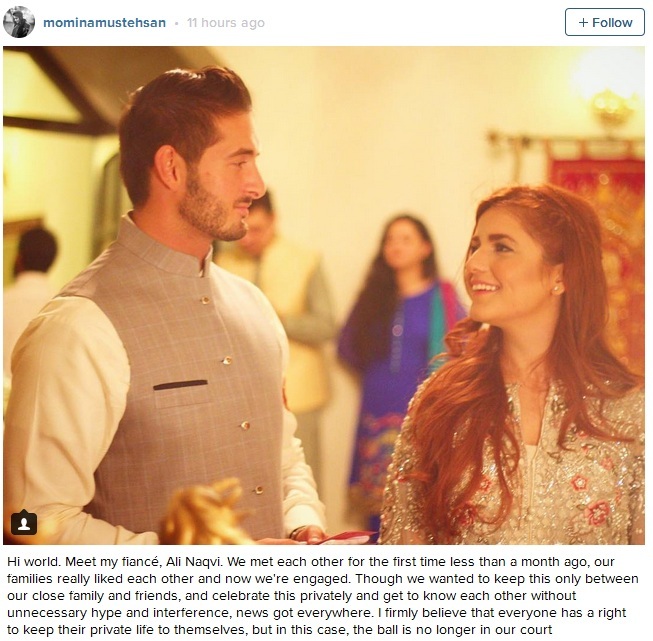 The very famous, cute and humble singer Momina Mustehsan got engaged in a private ceremony to Ali Naqvi. Her engagement photograph is viral on the social media. Prior to Momina’s engagement she rejected all the news regarding her expected engagement and said that these are rumors. But now the rumors have turned out to be true and the lady is officially committed. 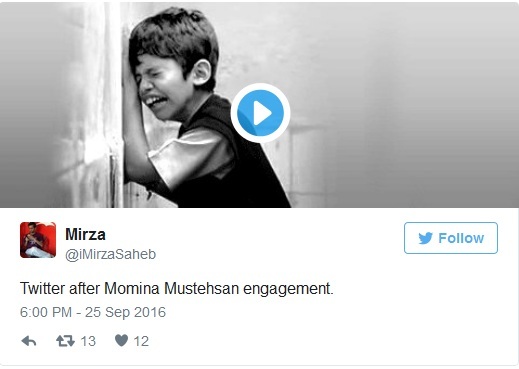 In reaction to Momina’s engagement few fans are happy but some are really disappointed , have alook how twitter reacted.